“Reality is for people who can’t handle drugs,” according to an old hippie slogan from the ’60s. Today I would update that line to say that reality is for people who can’t handle conspiracy theories. 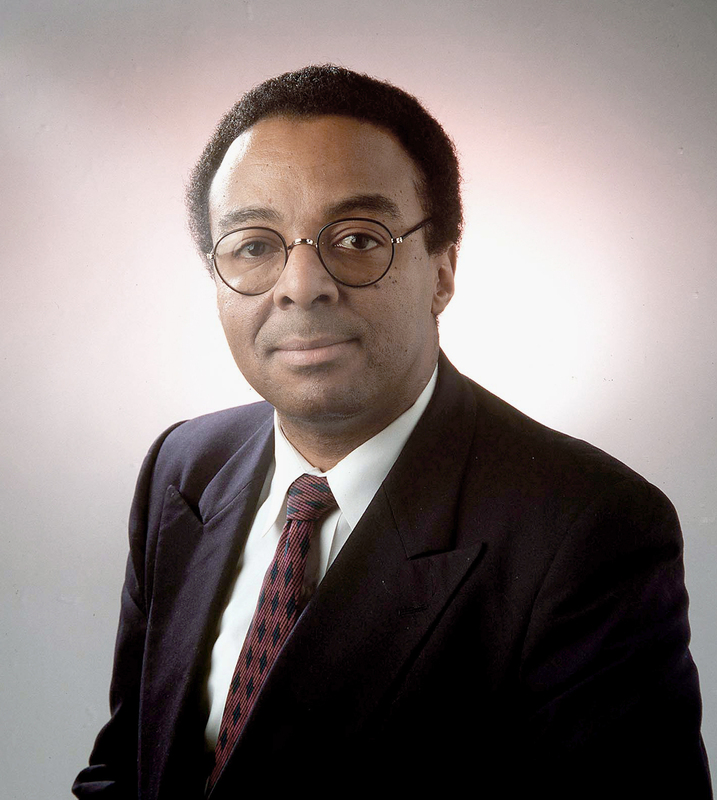 Back when Barack Obama was president, we saw the rise of “birthers,” people who couldn’t wrap their heads around the reality that the nation’s first African-American president was a natural-born citizen. One of them was Donald Trump, who in 2011 began to fan birther suspicions into a full-blown and ultimately successful presidential campaign. Now we see emerging into full public view a new tinfoil movement for the Twitter age who call themselves QAnon. If the birthers couldn’t believe Obama was legitimately president, QAnon can’t believe he, along with Hillary Clinton, are really gone. That’s part of the grand unifying theory that QAnon offers in what some are calling the mother of all conspiracy theories. Imagine President Trump working secretly on the same side as Special Counsel Robert Mueller, better known for his investigation into Russian interference with the 2016 election, to break up a secret “deep state” cabal run by the Obamas, the Clinton’s and the Bushes. Of course, like older conspiracy theories the QAnon narrative is built on suspicions and vivid imaginations more than fact. 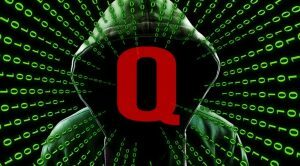 “QAnon” refers to a person — or persons — named “Q” who began posting anonymous messages on such message boards as Reddit and 8Chan last October. Q works in the nation’s energy department with a top secret clearance, according to Q. The people involved appeared to be having great fun, but an unsettling sense of foreboding hangs over this movement. That probably makes it more fun for the folks involved. Conspiracy theories, various experts say, grow out of the mind’s need to feel something other than helpless in the face of a changing and complicated world. But the appeal of such mindsets can encourage the unhinged to act in unpredictable ways that can pose a danger to the rest of us. For example, QAnon’s twisted web of suspicions is related to Pizzagate, the conspiracy theory that led a 28-year-old man to fire a rifle inside of a District of Columbia pizza restaurant last year. A man recently appeared outside lawyer Michael Avenatti’s office, saying that Q had sent him there. 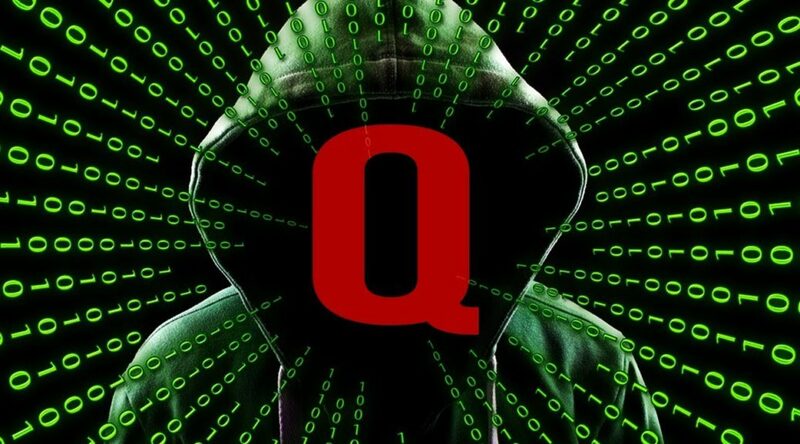 An armed Nevada man was arrested after blocking a bridge near the Hoover Dam with an armored truck and demanding the release of a report that Q had claimed the government was trying to hide. Say, what? Trump repeated the statement but refused to elaborate. QAnon picked up on it, along with other would-be clues to the supposed grandmother of all conspiracy theories. What are the rest of us to make of this? Just as the birther movement called upon all of us who purport to have more rational minds to act as one-person truth squads, so must we all be aware of the inevitability and resiliency of goofy conspiracy theories — and do all we can to refute them with facts and healthy skepticism. The QAnon theory, whatever its origins, sounds tailor-made for core Trump supporters who need supporting arguments for the alternative scenarios spun by the White House, conservative media and other Trump allies. QAnon is scary partly because its promoters want it to be. “Triggering the libs” or “owning the libs” — i.e., doing things specifically to upset liberals — is its own reward to many on the right. But paranoid politics can pop up on all political sides — and often does. So much for those of us who still find some value in facts. They’re not always available, but they’re worth pursuing. Originally published by The State-Journal Register under the terms of a Creative Commons Non-Commercial license.